We’re celebrating five years of RVA Rope, and we hope you will join us. Come out and celebrate with us on Friday, January 26th from 9pm until close at Fallout. See the full event details on our calendar or on Fetlife. Note: There will be time limits on the open ties to give as many people as possible the opportunity to tie. We will use white boards for signing up for a time and location. 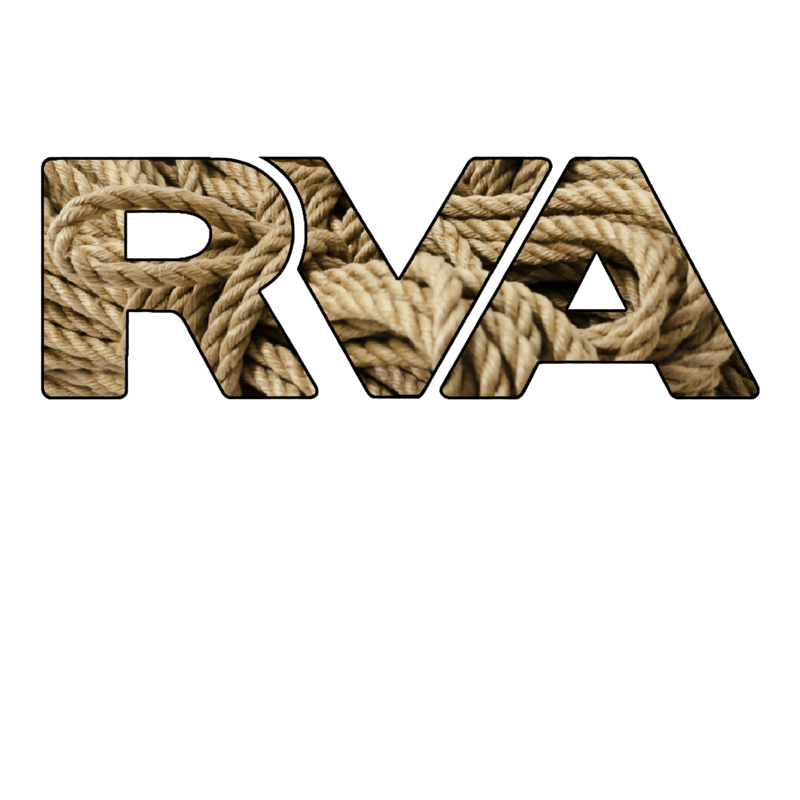 RVA Rope’s first meeting was in January of 2013. Back then, we were Rope Bite Richmond, and it was a just a handful of people gathering awkwardly in an apartment. A few months later, we became a handful of people gathering awkwardly in the back room at Fallout once a month. Five years later, we’re an active and growing community. Rope Bite now meets twice a month with an average of 20 to 30 people each meeting. We’ve added Acro, Rope and More to the rotation, which also meets twice a month. We’ve been running our Foundations Rope Study class for two years now with high praise from attendees. We’ve developed a content-rich online website to support all of our offerings. We’re managed by a board of community members. And our online group on Fetlife is just a few members away from reaching 1,000. For all these reasons and more … and for the sheer luck of making it 5 years … we’re going to celebrate our “birthday” this January, and we hope you’ll join us for the party!